Odorous House Ant Treatment consists of treating the exterior of the structure with a non-repellent spray and treating the interior of the structure with both non-repellent sprays and gel baits. One single colony of these ants have been found through research and experience to cover as much as 40 acres. The ants are so difficult to get rid of because they can live in areas such as: wall voids, under shakes on your roof and even have been found to live under formica on kitchen counters. After the initial treatment, we put the client into an ongoing maintenance program, which includes 4 sprays during the active season and on-call as needed. After several years of trying to control these ants with a one-time spray, we have found that it is nearly impossible. Even though they are tiny ants and not wood destroying, we have found this method of control to be most effective. 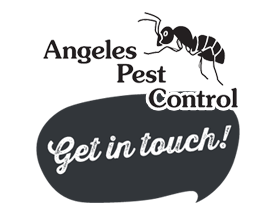 For information on Odorous House Ants, click on the link below.